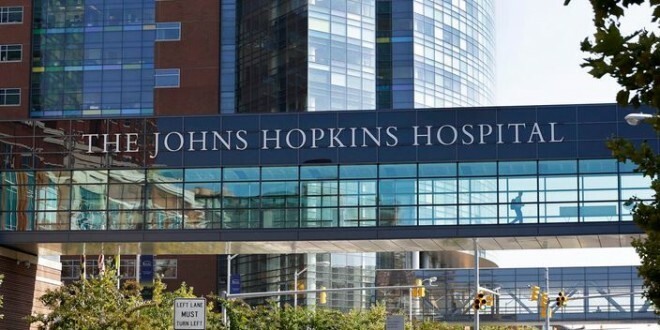 Johns Hopkins Launches Nation's First HIV-Positive To HIV-Positive Organ Transplant Program - Joe.My.God. “This is an unbelievably exciting day for our hospital and our team, but more importantly for patients living with HIV and end-stage organ disease. For these individuals, this means a new chance at life,” Dorry L. Segev, an associate professor of surgery at the Johns Hopkins University School of Medicine, said in a statement. The rules governing organ procurement, patient eligibility, ranking of wait lists and accreditation of hospitals that can perform transplants are extremely complex in the United States, and until recently the use of organs from HIV-positive individuals had been illegal. That changed with the passage of the HIV Organ Policy Equity Act or HOPE Act, which was signed into law in late 2013. In lobbying for the bill, experts had emphasized that approximately 122,000 people are on the transplant list at any given point in time and thousands die each year while still waiting. South Africa has been performing such transplants for several years with good results.